In Lagos, Nigeria and looking to build some work experience with Real opportunity, Real experience and Real training? 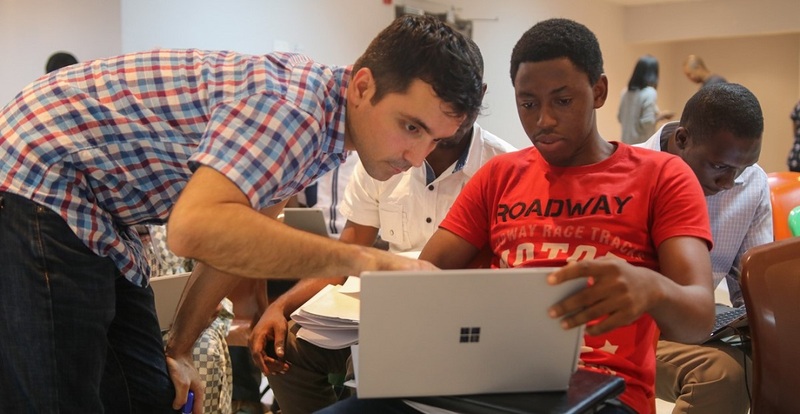 The Microsoft 4Afrika Skills #Interns4Afrika Internship initiative does just that. With this offer you will work for 6 months with a Microsoft partner organization in Lagos, Nigeria on real projects. You’ll collaborate and learn from your colleagues. Have more question to ask about the Interns4Afrika program, check out the FAQ’s.